Here are some of our listings. Visit us at www.EvoReal.com for access to a full property search or call (509) 62-HOUSE. We are Spokane's local real estate expert for a reason! The EvoReal team is a family oriented woman owned and operated small business. We believe everyone deserves special attention when it comes to buying or selling their home because we know how personal and emotional that process can be. 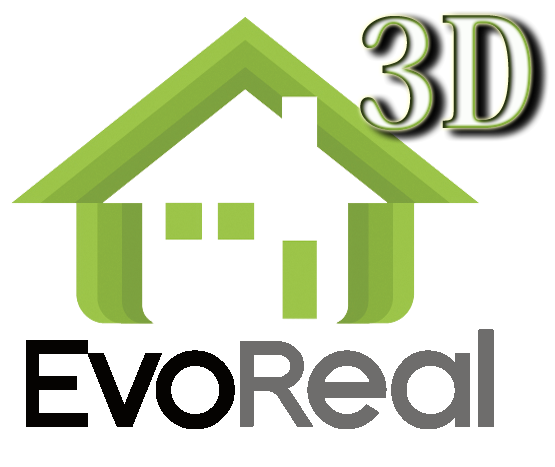 Enjoy the 3D tours and let us know how we can help you.